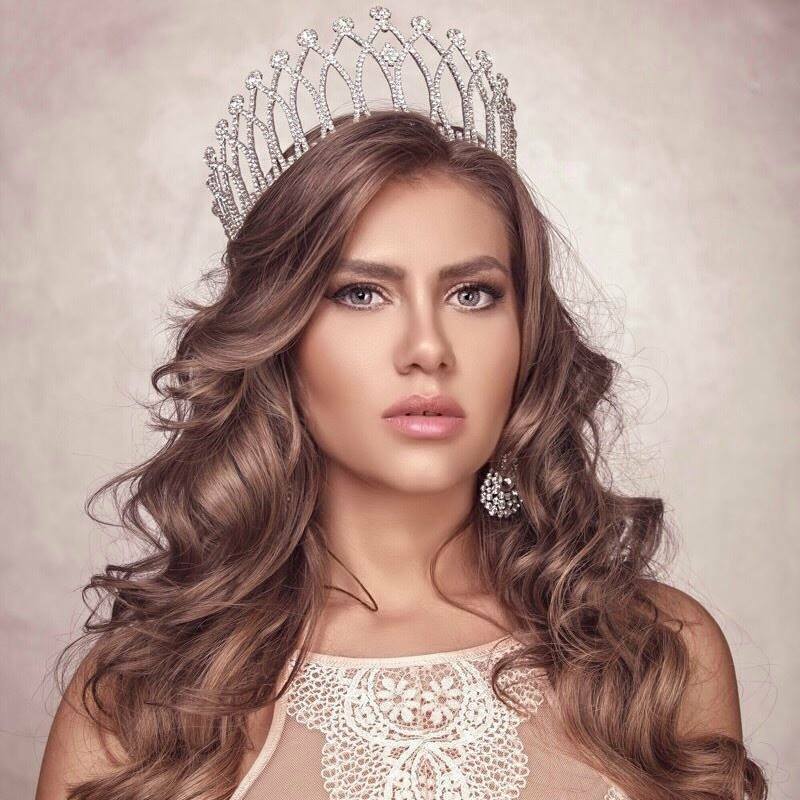 Teodora Dan (27) was recently chosen to be Miss Universe Romania 2016. She stands 1.75m tall and will represent Romania at the 65th Miss Universe Pageant next month in the Philippines. This photo is quite deceiving, because she does not look like this in her candids.